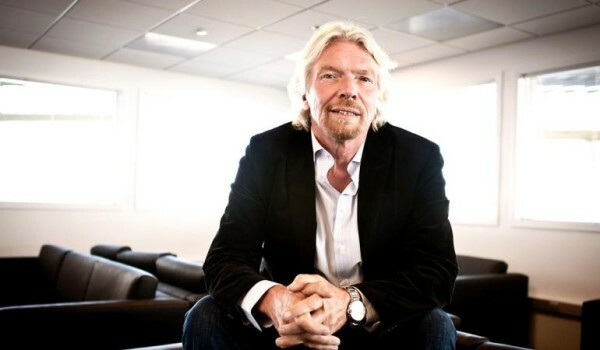 Richard Branson is one of the most successful businesspeople in the world. As the founder of Virgin Group, Branson has subsidiaries in pretty much every industry imaginable -- from mobile, to music and even an airline. Saying Branson is a busy man is an understatement. So how does he do it all? Branson says his productivity security is quite simple -- he takes care of his eyes. Branson adds that having to squint at a screen all day is not only bad for your eyes, but also for your creativity.